£12,000 available in match funding. Can you help the hairstreak butterflies in the only area in the UK where all five can be found? Donate today and your gift will be matched pound for pound through the Big Give Christmas Challenge. There is still over £12,000 of match funding available but we need your support to get it. You already help butterflies and moths by being a member, but please consider an additional donation today. 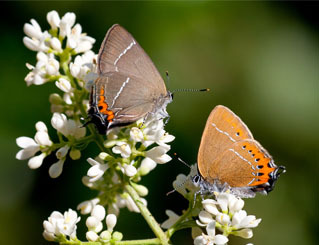 Any size of gift will make a huge difference for the hairstreak family of butterflies. 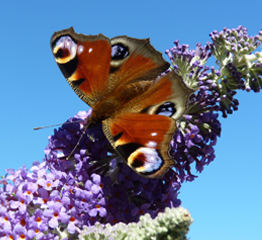 Your donation will fund vital work in Oxfordshire and Buckinghamshire to protect these beautiful butterflies. The hairstreak butterflies in this location are under immense pressure from building and development, not least the construction of two new rail lines: East West rail and HS2, and plans for the new Oxford-Cambridge Expressway. With your help we will improve habitat for the five hairstreak butterflies and train volunteers to monitor and protect them long into the future. Donations will be doubled from today until the 4 December. Any money we have not matched by then will be lost, so please donate today. We hope you don’t mind us sending you a fundraising email. We don’t expect all our members and supporters to donate to every appeal, but we hope by sharing this information with you we can keep you updated on our work whether you choose to donate or not. 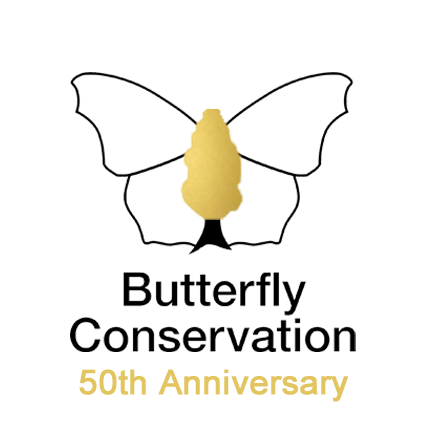 Butterfly Conservation has been saving butterflies and moths for 50 years. Together, we can continue to protect wildlife and the world we share. Fight butterfly and moth declines with flowers. Find out what you need to plant. 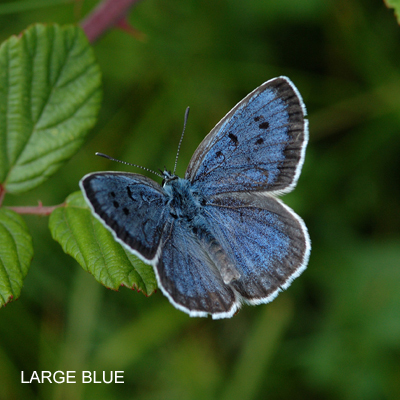 Leave the lasting legacy of a world rich in butterflies and moths. 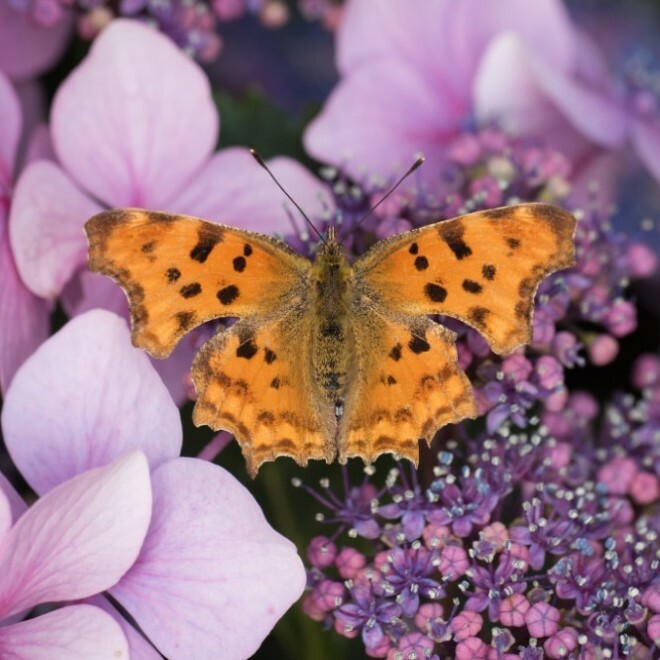 Get your 2019 Butterfly Conservation calendar and enjoy a year of butterflies.